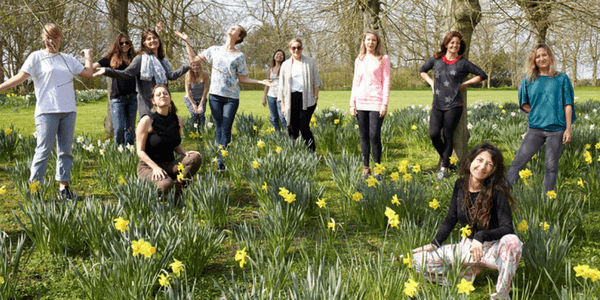 We love the spring at AdventureYogi, and what better way to celebrate than having retreats at three different venues? You can choose between tranquil East Sussex, homely Oxford or luxurious Norfolk. We’ll be relaxing at these beautiful venues on various dates between 14th-21st April – Keep on reading to see what each one has to offer! We love this retreat location – it’s nestled in the stunning High Weald countryside, allowing our guests ultimate peace and tranquility. Stay for 3, 4 or 7 nights at our beautiful East Sussex venue. 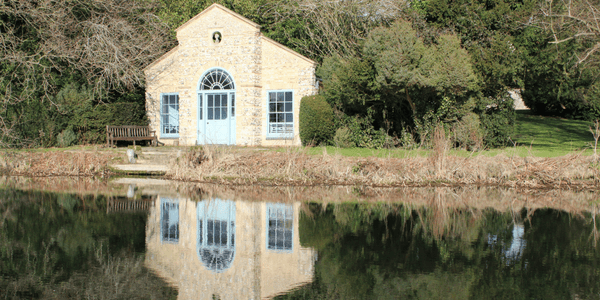 Relax in the cosy cottages, take a dip in the pool or go for a brisk and invigorating walk around the nearby Bewl Lake. We’ve been holding our Wellbeing and Yoga retreats for almost a decade, so we have the perfected the formula for your getaway of Active Relaxation. Book your East Sussex stay here or make an enquiry. Our Norfolk venue has a lovely community feel whilst still being luxurious. Enjoy invigorating springtime yoga twice per day and indulge in healthy, inspiring and fresh meals prepared by one of our own expert chefs. 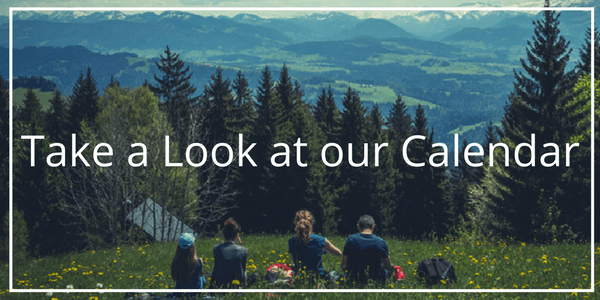 There are also gorgeous grounds to explore – take a stroll around the lake, have a look in the tree-houses or just relax in the sun-trap in front of the shell house! Book your Norfolk stay here or make an enquiry. Our Oxfordshire venue has been a long running favourite with our guests – it’s homely yet spacious, and is conveniently close to London. (Only 1 hour by car!) The grounds are also a treat in the springtime, with plenty of beautiful wild flowers and stunning views. Our teacher Chetana has almost 20 years experience teaching many forms of yoga, including Hatha, Iyengar, Acro and more. Book your Oxford stay here or make an enquiry. 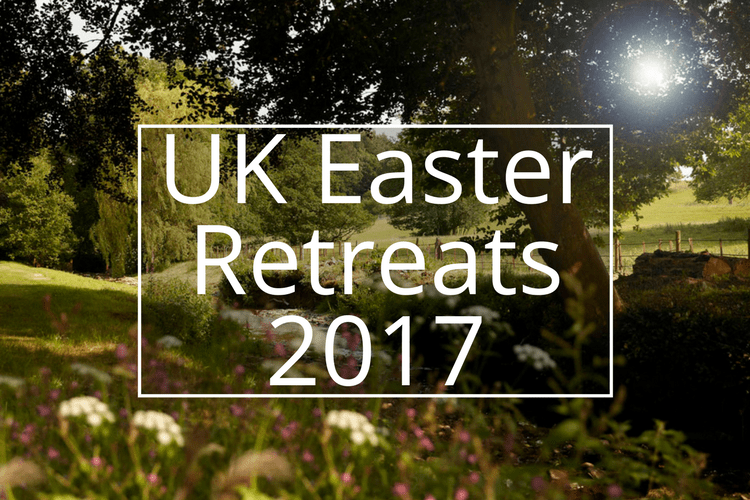 We hope to see you on one of our UK Easter Yoga Retreats 2017!